A. For Truck & Van Ramps Health & Safety recommend that no gradient greater than 30% (16.5 degrees) should be used. Furthermore, no TUV Certified Ramp is designed to exceed this gradient. 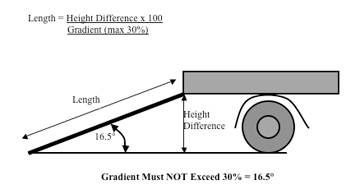 To calculate your gradient simply multiply the bed height of your vehicle by 3.3 to give the optimum length. 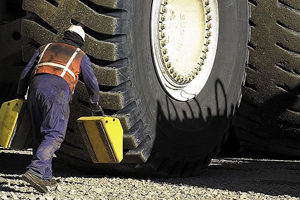 If loading long/heavy cases or pallet trucks, we recommend much longer. A. 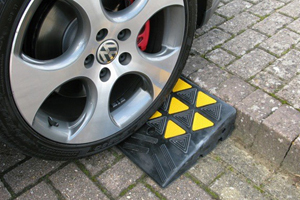 No but we don’t advise to use the ramps lower than 100mm of the stated max load height as the foot end will not sit flat on the ground. 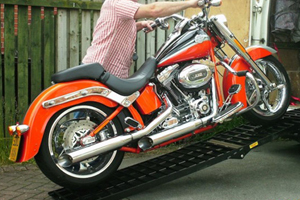 For example, if the ramp has a max load height of 900mm do not use lower than 800mm. 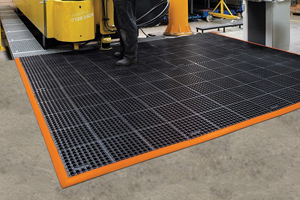 For custom solutions, please contact our ramp specialists. A. No. 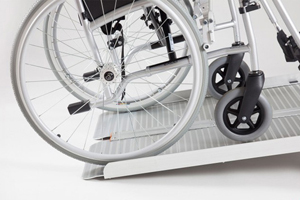 Our ramps are manufacturer and engineered to European TUV standards, which require us to build in a 200% safety margin. please note if ramp is overloaded this will void warranty. Q. 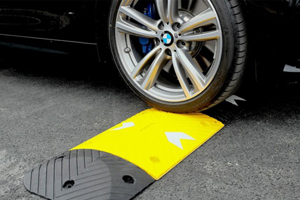 How does the ramp connect to the vehicle? A. 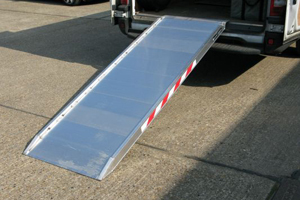 All of our truck & van ramps use a rest on connection which rests onto the floor of the vehicle. 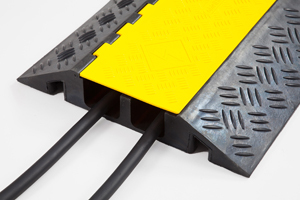 The Premium van ramps & the truck ramp range come supplied with a locating pin which can be used to anchor the ramp if a matching hole can be driven into the floor of the vehicle. A. 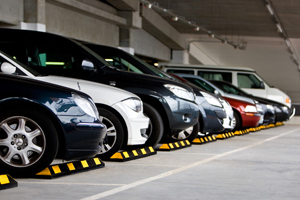 As grippy as we can make it without causing damage to tyres or excessive wear to the surface. 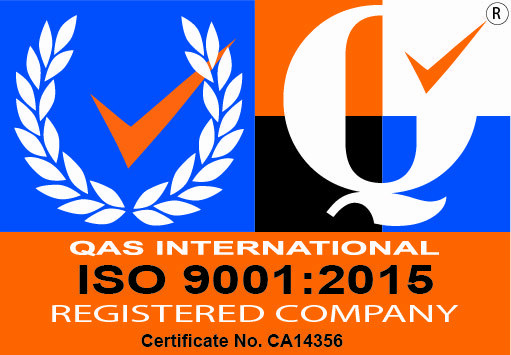 Our ranges have light serrations cut across the width which is suitable for dry, clean conditions. 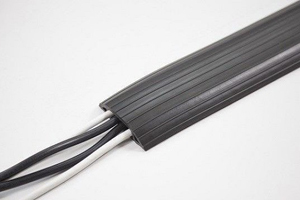 If you plan to use in wet or muddy conditions further grip might need to be added such as griptape or rubber covering. A. 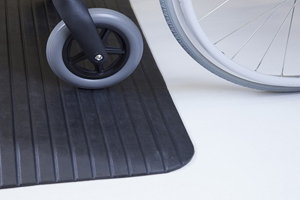 The Ramp People can manufacture to almost any width or length required.